Get a copy of your MC Authority fast from us here at Sky Transport Solutions. Free MC Authority copy; if you just filed for your MC Authority we can offer you our exclusive MC Authority Grant Watch Service. This is our exclusive service that we provide to truckers when they apply for their MC Authority or when the truckers use our services to apply for MC Authority. 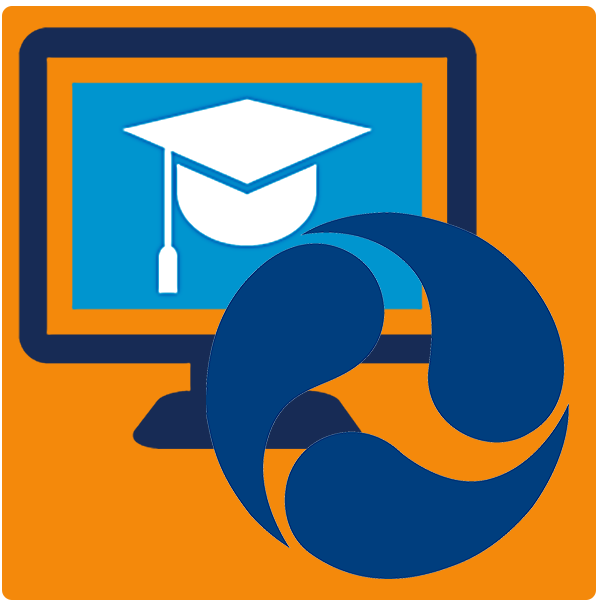 Send us your Telephone Number and we will contact you and explain all our services and answer any questions you may have regarding Free MC Authority copy service we provide. Getting a copy of your MC Authority is easy when you call Sky Transport Solutions. We will provide you with a copy of your MC Authority for free. All we need is your name, email and telephone information and depending on the status of your MC Authority, some additional information. We do all the work for you, fast and easy. Being a truck driver is hard work. You do not have the time to file the numerous paperwork that has to be filed. Let the experienced staff at Sky Transport Solutions (STS) fill out the paperwork for you. We also make sure that all permits are filed annually. We monitor due dates for you. It makes sense to spend your time hauling freight and not be doing tedious paperwork which produces no money. When you run a business sometimes you have to be profitable. Sometimes it s better to pay someone to get something done. That way you can concentrate on more profitable work. Plus if you do not file paperwork on time there are hefty fines. Fines a an expense that cost you twice. Yes fines cost you twice. Once for the money lost. Second for the time lost. Don’t pay fines, let someone file your permits and fuel taxes. Drive your truck knowing your time is best utilized. 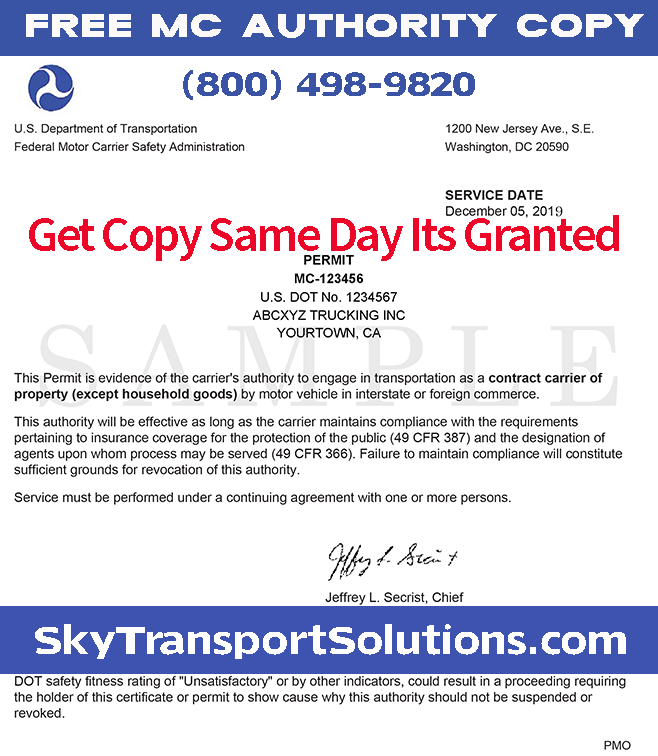 Get your free MC Authority copy from the trucking support staff at Sky Transport Solutions. We have provided quality service. At reasonable prices to thousands of truckers. We serve the whole USA, we have staffed support Monday to Friday 9 AM to 5 PM PST. Plus we can answer all your questions 24/7 via email. When you are ready to open a trucking company call us. For owner operators who already have a trucking company be sure to talk to us. We will save you time and money.